Welcome to Vista Del Sur! This FHA and VA approved community in Otay Mesa is well located just off the 905 near the 805, with access to Otay Ranch and Chula Vista in just minutes. 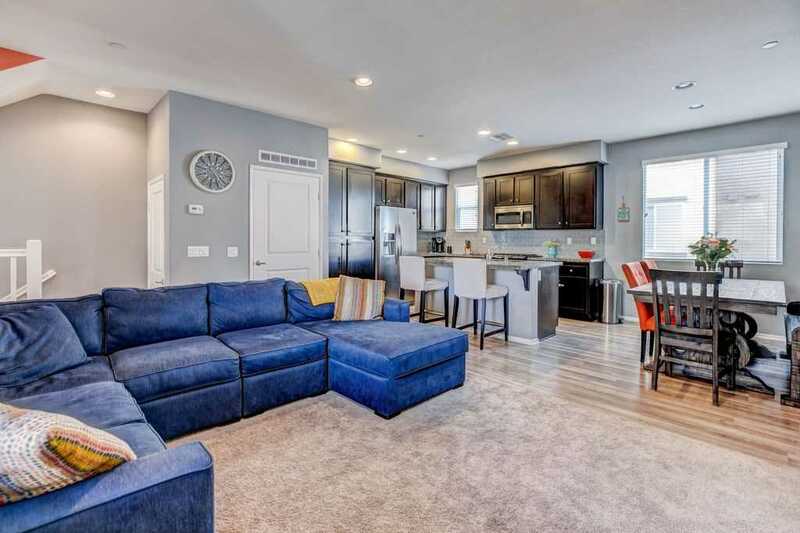 This spacious 1559 square foot townhome has 3 bedrooms, 2 A½ baths, a large balcony, an attached 2 car garage and a small yard. The community has tot lots, pool and bbq area plus plenty of guest parking so you may entertain family and friends. SchoolsClick map icons below to view information for schools near 1703 Santa Gloria San Diego, CA 92154. Home for sale at 1703 Santa Gloria San Diego, CA 92154. Description: The property at 1703 Santa Gloria San Diego, CA 92154 in the Vista Del Sur subdivision with the MLS# 190007450 is currently listed for $432,500 and has been on the market for 76 days. You are viewing the Sandicor listing details of the home for sale at 1703 Santa Gloria San Diego, CA 92154, which features 3 bedrooms and 3 bathrooms, and 1559 sq.ft. of living area.